Copyright resides with the original holder. 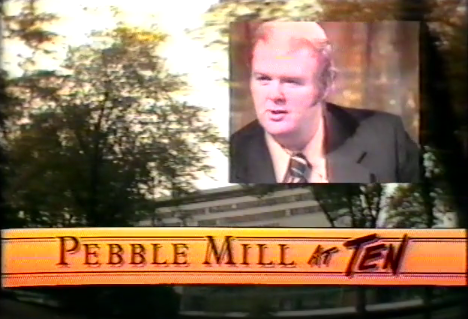 This is the ten year anniversary show of Pebble Mill at One, from 1982. 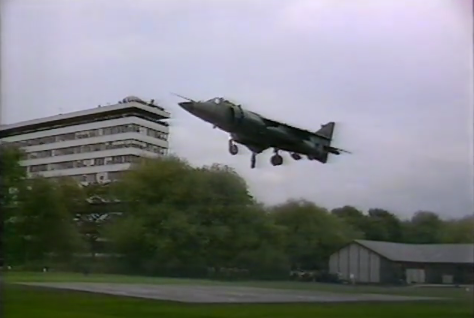 It features the landing of the Harrier, amongst other memorable items. Some, like the ‘Black and White Minstrels’ are very much of their time, and seem quite shocking when viewed today. It is presented by Marian Foster, Donny Mcleod and Bob Langley. Screen grab of the opening titles. Copyright resides with the original holder, no reproduction without permission.